Enjoy the time-saving convenience of FREE pick-up and delivery to your office or place of business. We provide full dry cleaning and laundry services with convenient pick up and delivery right to your door. Call us today to start your account and we will set up a pickup & delivery schedule to fit your business needs. 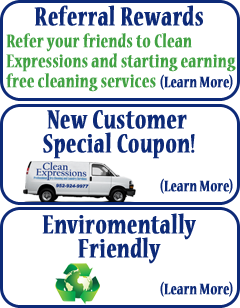 Call (952) 237-3465 to start your service today!